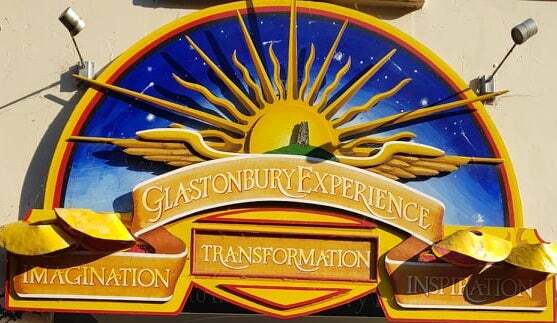 Imagination, transformation and inspiration | School of Busking - Freedom, travel and adventures! It has been one month since we left our 3 bedroom apartment in central Cardiff, that had been home to Mario and me for over 7 years. Life changed, so we packed up the flat in just 5 weeks and here we are! Since then we have lived between our caravan, that is situated in Glastonbury, a couple of nights in a beautiful cottage in Cardiff belonging to friends and our trusty campervan in various locations. We have traveled up and down the country, doing shows on the street, fairs, and festivals. We celebrated Summer Solstice in Glastonbury with friends who camped over for the celebration, we discovered a beautiful spot by the river Severn to camp by, had barbies in parks, by the river, and at the campsite and even traded at a car boot and sold all our leftover stuff on a sunny day in Cheddar. We’ve had hosted fires with both old and new friends and we have all shared our stories, played drums and chilled out around them. We have watched the sunset and the full moon rise on the same night, played drums with new neighbours, met a couple who had just changed to a 3-day working week in order to embrace the outdoor and mobile lifestyle more and a couple who live in Australia, but spend 5 months in the UK trailing their caravan with the car that they leave here and many others living different lifestyles. So, where do we live….. we stay in Glastonbury in our caravan, in between performing our shows and creating in our business studios in Cardiff, and in different locations all the rest of the time. We are lucky that we decided on this new outdoor life (my bare feet are the happiest they have been for years!) on probably one of the hottest summers for a decade. The best thing about this life…. spending more time outdoors, sharing breakfast with little cute robins, song thrushes and blackbirds…. The worst thing about this life… hmmm, nothing yet! No, seriously, as I sit writing this, I have no negative feelings or any regrets. Life is an adventure yet to come. There will be ups and there will be downs, life is like that and we plan to share the highlights (and any lowlights) with you. 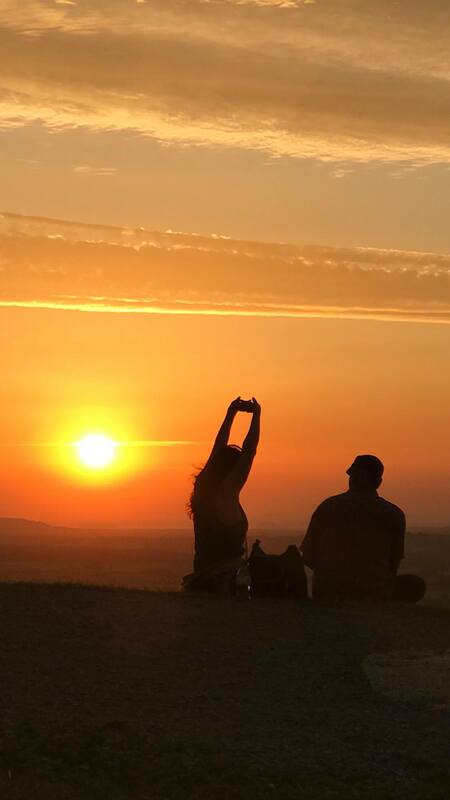 This entry was posted in freedom, Mario Morris and tagged drumming, fire circle, freedom, glastonbury, inspiring, lifeontheroad, summer solstice, travel. Bookmark the permalink.